A self-contained presentation of methods, theory, and results related to some of the most important open problems in mathematics. 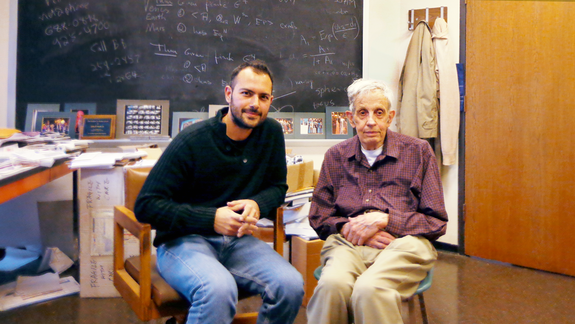 "Open Problems in Mathematics" (Springer) is co-edited by Michael Rassias (ECE '10) and John Nash. The Laboratory for Computational Brain at Rutgers University has several openings for PhD students in neuro-inspired and neuro-controlled robotics. Searching for Renaissance types who are broadly trained and can march across disciplines to find solutions! Professor Antonios G. Kladas has been recognized with the 2016 Arthur Ellison Achievement Award during the last edition of ICEM held in Lausanne, September 4-7, 2016. 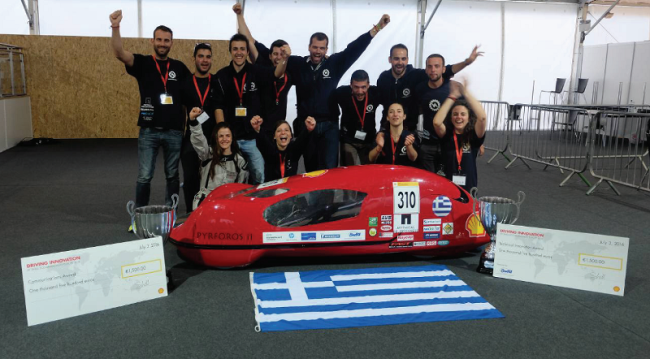 The research group "Prometheus", composed of volunteer students of the School of Electrical and Computer Engineering of the National Technical University of Athens (ECE-NTUA) participated for eighth consecutive year in the internationally renowned European fuel economy competition Shell Eco-Marathon 2016, organized under the auspices of European Commission in London on July 1st – 3rd. 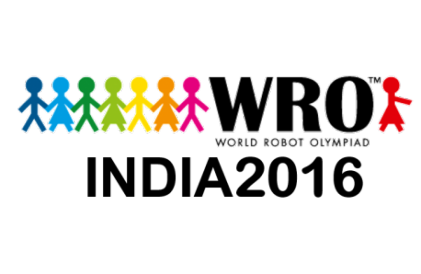 The IEEE NTUA Student Branch robotics team, composed of undergraduate students Ilias Theodoridis, Antonis Trichonas and Ilias Psyroukis and George Kovanis as their coach, took the 1st place in the 8th Greek National Educational Robotics Competition - WRO Hellas 2016 at the “Advanced Robotics Challenge” category. The principal research target of the MMR-IBTM project was to develop low-cost arrangements with integrated passive microwave radiation monitoring function, which can be used as early warning and monitoring devices for sub-tissue abnormalities, such as initial stage breast cancer. In addition, a major business target of the MMR-IBTM project was to harmonically collaborate with a Chinese company by having complementary research and development competences, as well as by exchanging working methodologies and business mentality, and having as vision a future fruitful continuation of the cooperation, towards industrialization and productization of the project’s outcome. WLDCL in European Space Agency's research project "Multi-Magnetometer Methods for Magnetic Dipole Modelling"
In various exploration missions, magnetometer-carrying spacecrafts aim to reveal the structural composition of planets and to study the complex interactions between the solar wind and the planetary environments. Magnetic field levels are usually extremely low making the need for “magnetically clean” spacecraft. . The aim of this project is to increase reproducibility of test results by a reduction of measurement sensitivity to environment variations occurring during the test. The activity shall strive in parallel also to reduce considerably required test time and necessary operator expertise.